1.) Premium homemade ingredients make addictively delicious ice cream. 2.) Simple, streamlined operations make for great customer service. 3.) Spotlessly clean facilities are a key ingredient. Their customers not only received premium ice cream products, but they also received them fast. After noticing something special, customers turned into investors by trying to talk Don and Dottie Rosenbarger into starting a franchise. Those franchise offers fell on deaf ears over the 40+ years of business until 2012 when the family decided it was time to share 3 generations of success with others. The product offering has a universal appeal, attracting customers from every demographic imaginable. 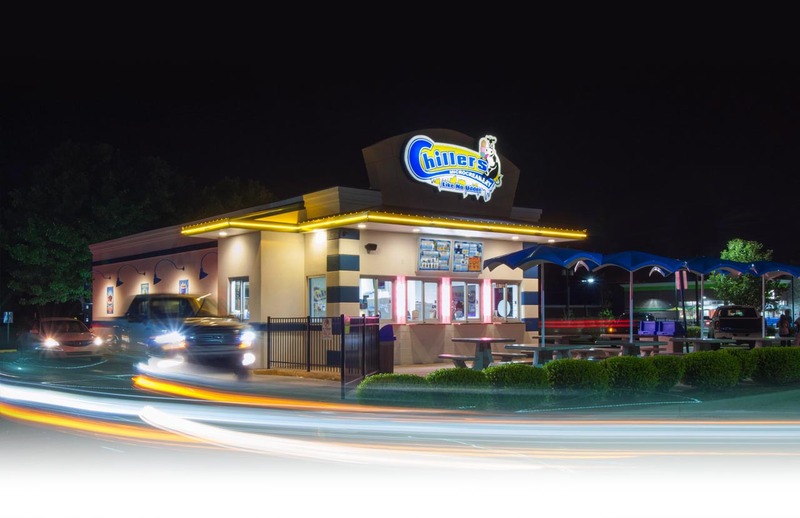 Families with children, teenagers, senior citizens, and customers from all income levels and ethnic backgrounds love Chillers and love their great ice cream. Half a century later, Chillers is still making the same addictively delicious ice cream that generations have grown to love. Note: None of the communications expressed through this web page should be construed as an offer to sell a Chillers® Franchise. This is an advertisement and not an offering, and it is not directed to the residents of any particular jurisdiction. No offer or sale of a franchise will be made except by a franchise disclosure document first filed and registered with applicable state authorities.